Sand sculpting team building event is a fun Team building task,where you simply combine sand, water. 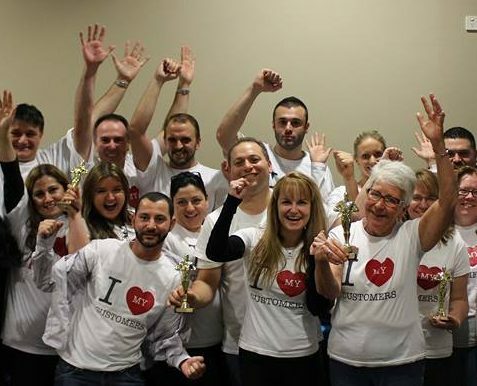 Tap into your team’s creativity and get hands on! to master the Art of Sand sculpting. A highly creative teambuilding program on the beach. Test your teams creativity and innovation with a fun team building activity that gets the team outdoors and moving. Will the team rise from the sand and achieve their potential like one of their sand sculptures? 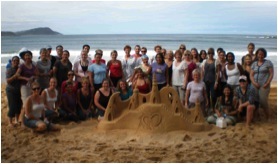 Fresh air aids creative thought and motivates your group to build their own sand creations. Collectively can they master the techniques to be triumphant. Will they bond like the grains of sand they use for their creations. Our sandologist will guide your group in the task, challenge your group to learn a new skill and build the most incredible sculptures you will ever see! But first, can they earn the materials to achieve success. We challenge the group in a series of energising tasks to accumulate points to earn the tools. Create magic out of sand and water with the science of Sandology. On arrival, your group will see a fantastic sculptured example of this art form which incorporates your company logo. The group will learn the techniques of this art form. They are all easy to learn! Our skilled Sandologists will demonstrate and instruct teams to create an impressive Sand castle or structure. Project management skills, Roles, resourcing and construction as part of the activity.